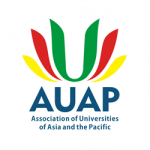 Association of Universities of Asia and the Pacific, AUAP: was formally established with the signing of the Memorandum of Agreement and the holding of the Founding Conference on 28 July 1995 at Suranaree University of Technology (SUT), Nakhon Ratchasima. Thailand. There were 48 University Presidents, Vice Chancellors and Rectors from 17 Countries who were signatories to the Consitution. Prof. Dr. Wichit Srisa-an, SUT Rector was unanimously elected as AUAP Founding President. 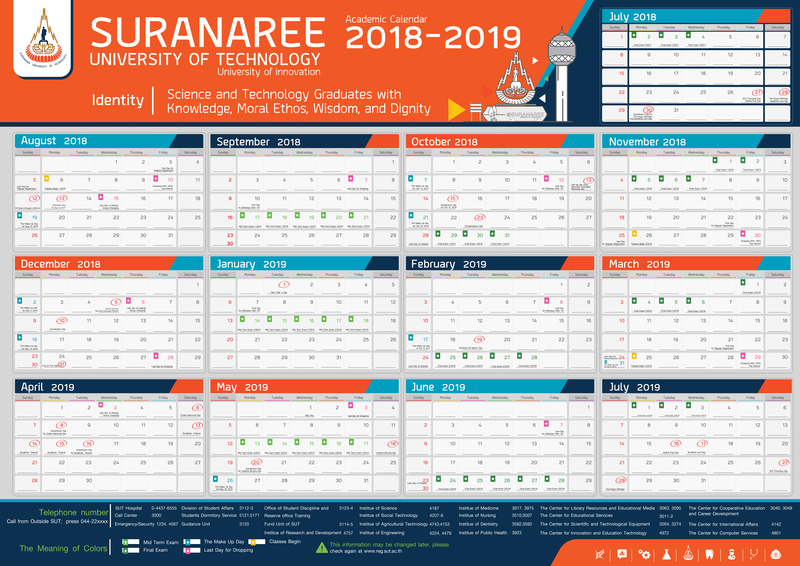 The Association of Southeast Asian Institutions of Higher Learning (ASAIHL) : Founded in 1956, ASAIHL now has more than 180 member institutions, including SUT. Its purpose is to assist member institutions to strengthen themselves through mutual self help and to achieve international distinction in teaching, research and public service. In so doing, the institutions contribute strength to their respective nations and to the entire region. In ternational Association of Universities, IAU : founded in 1950, is the UNESCO-based worldwide association of higher education institutions. 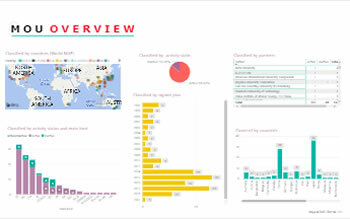 It brings together institutions and organizations from some 120 countries for reflection and action on common concerns and collaborates with various international, regional and national bodies active in higher education. World Association of Cooperative Education is the only international professional organization dedicated to developing, expanding, branding and advocating for cooperative & work-integrated education programs within industry and educational institutions.